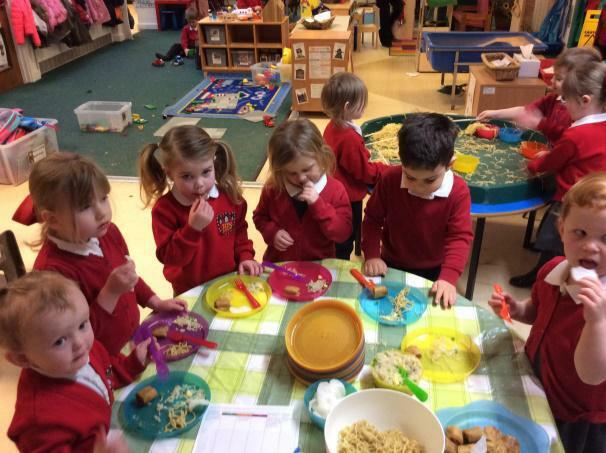 The last week of term has been very busy! 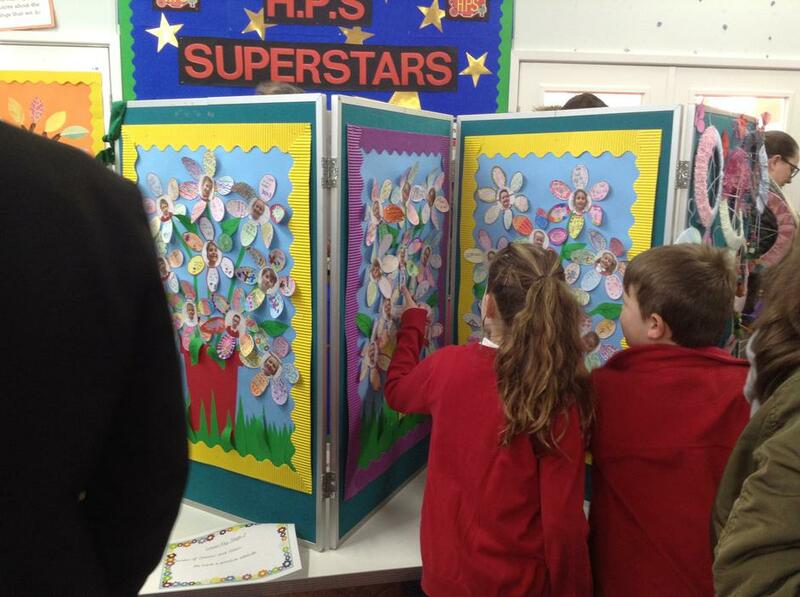 The week started with a Bingo evening that Friends of School organised. 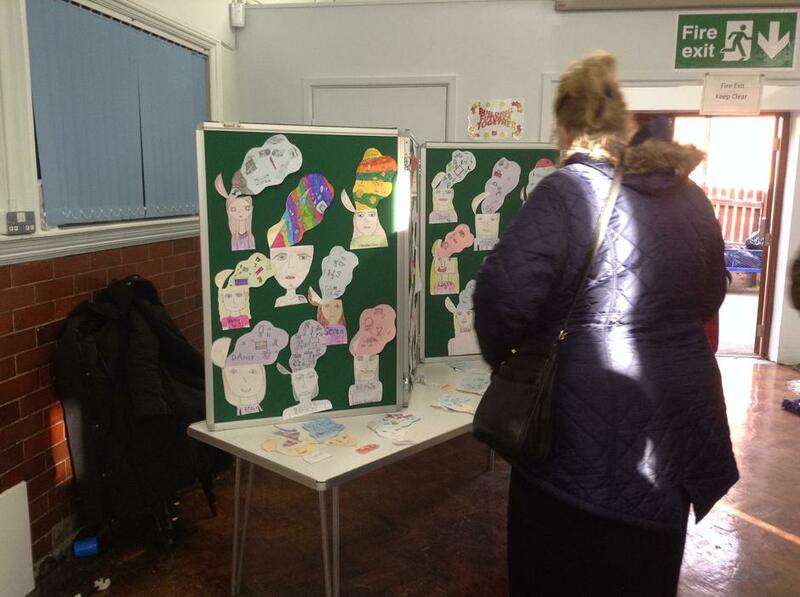 Thank you to everyone who attended as £75 was raised. 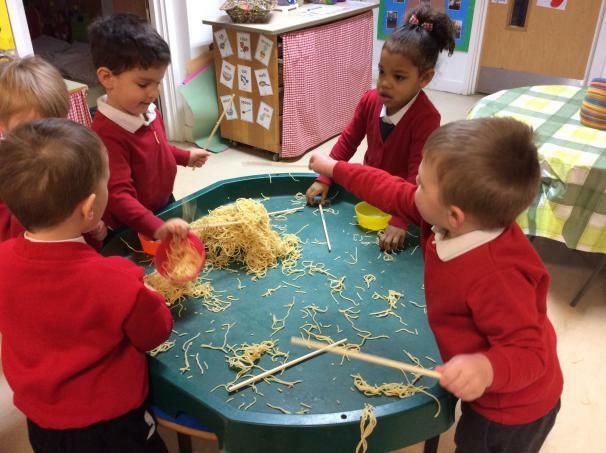 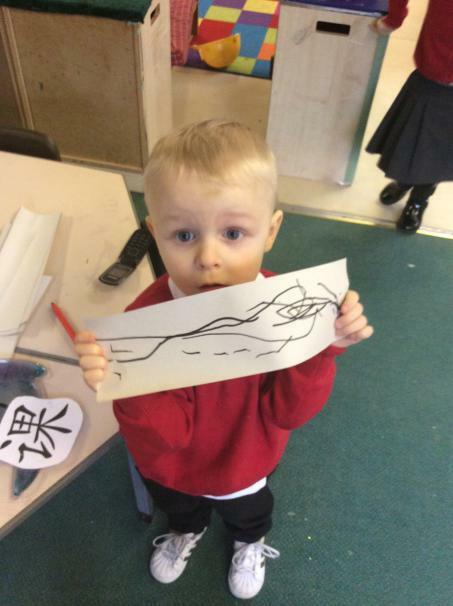 The Nursery children have been finding out about the Chinese New Year. 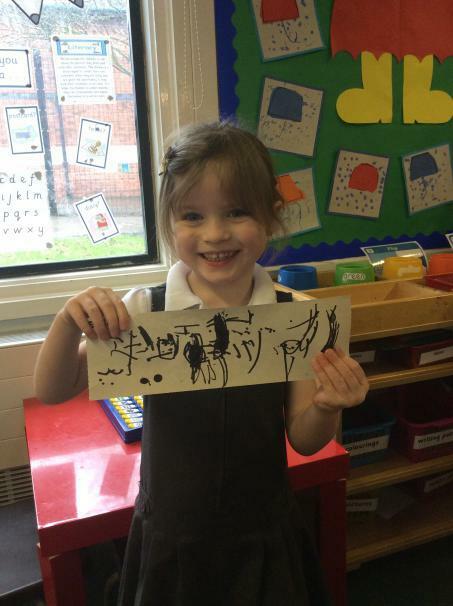 Activites included trying some chinese food, using chopsticks with noodles, red and gold lucky collages and copying chinese writing. 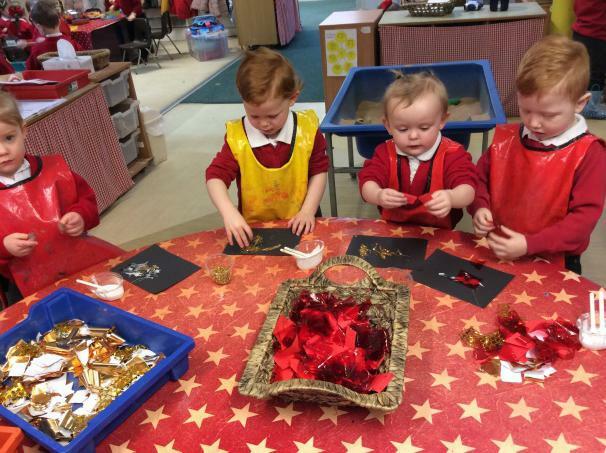 On Wednesday 3/4W’s assembly had a Valentines theme. 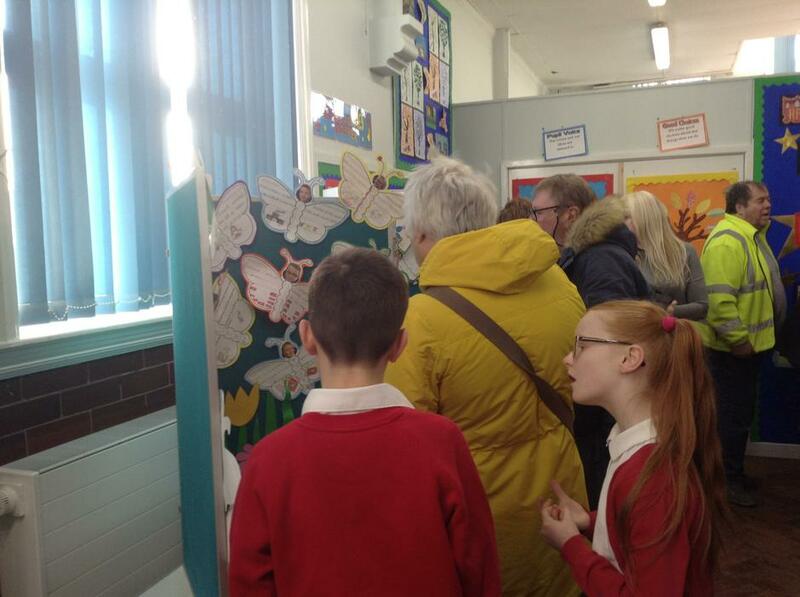 3/4W informed the class of the origins of Valentines Day and showed how they had learnt to dance by waltzing with Mrs Wood! 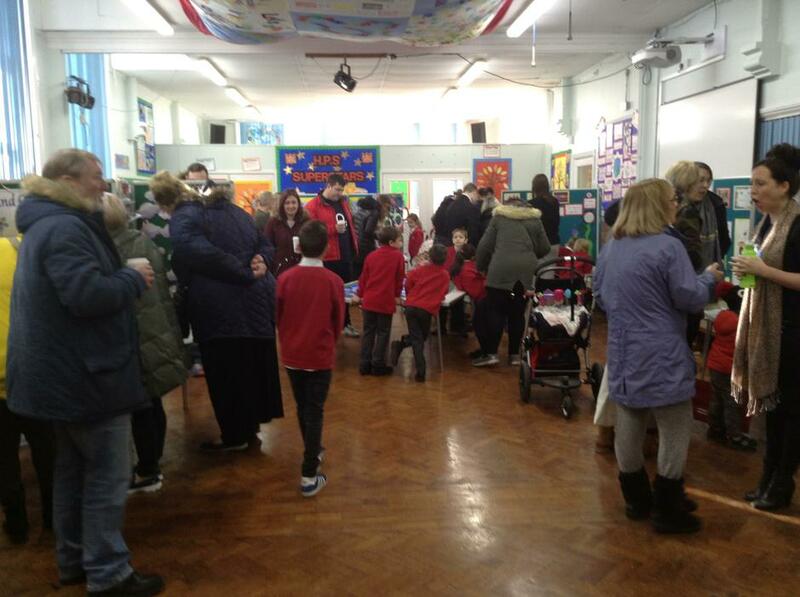 Years 1 and 2 held a space museum on Wednesday afternoon. 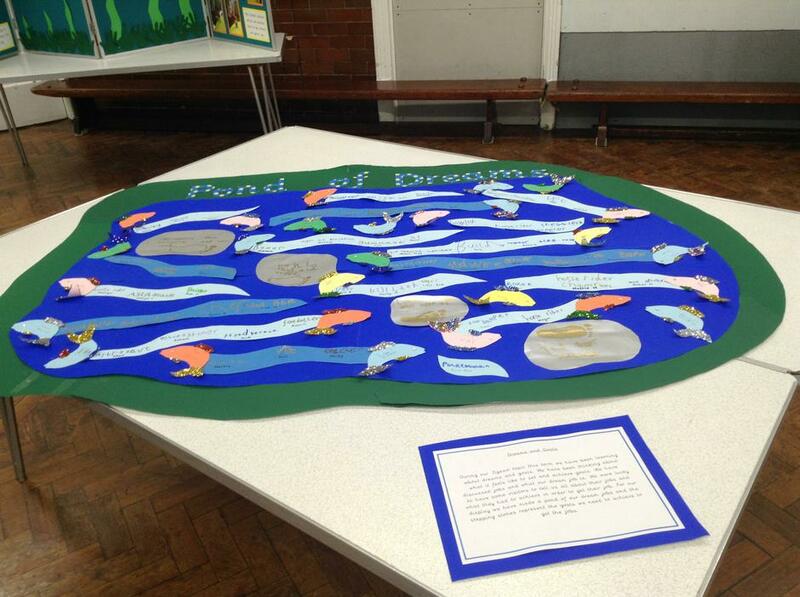 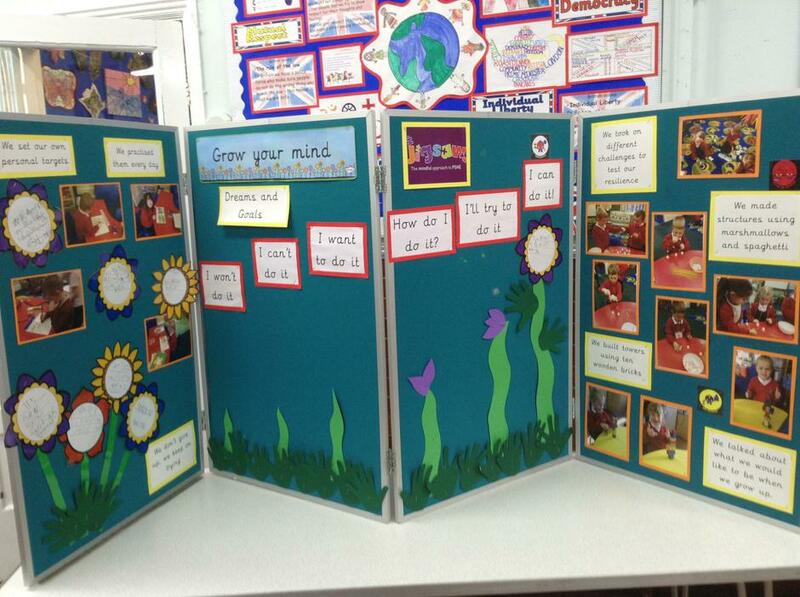 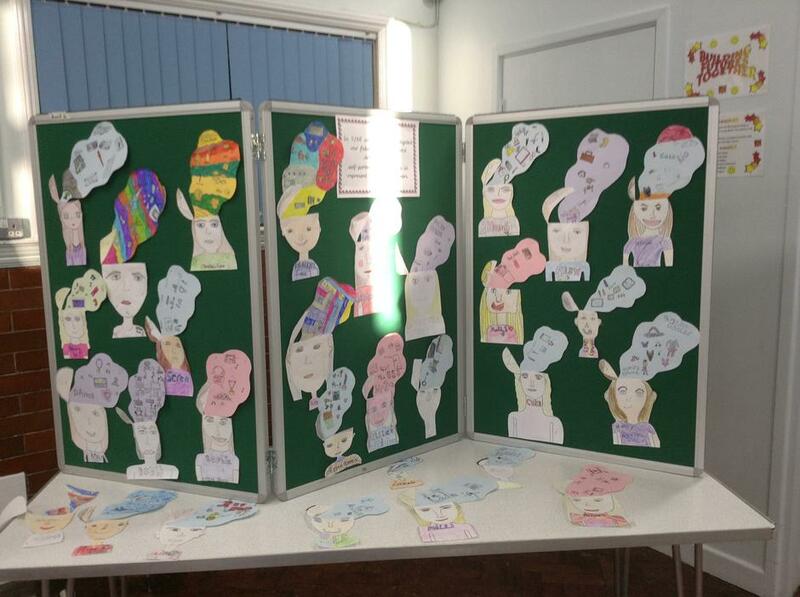 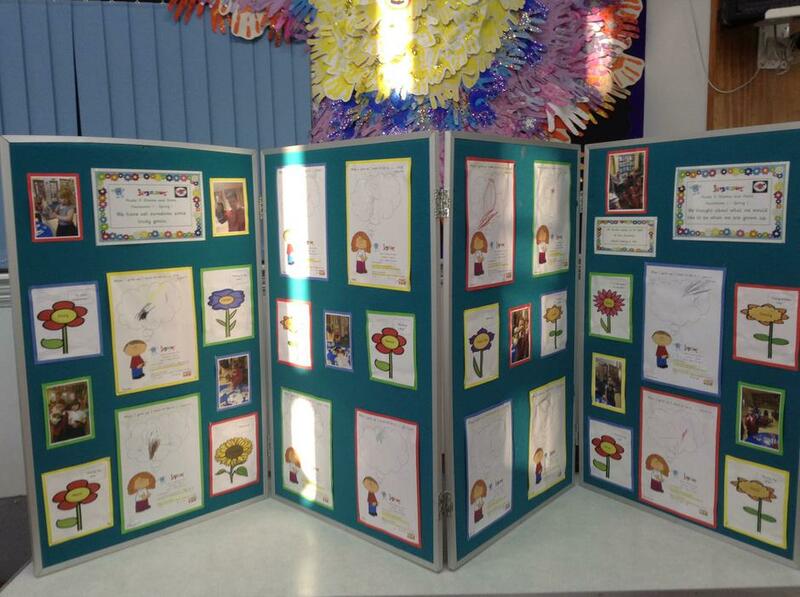 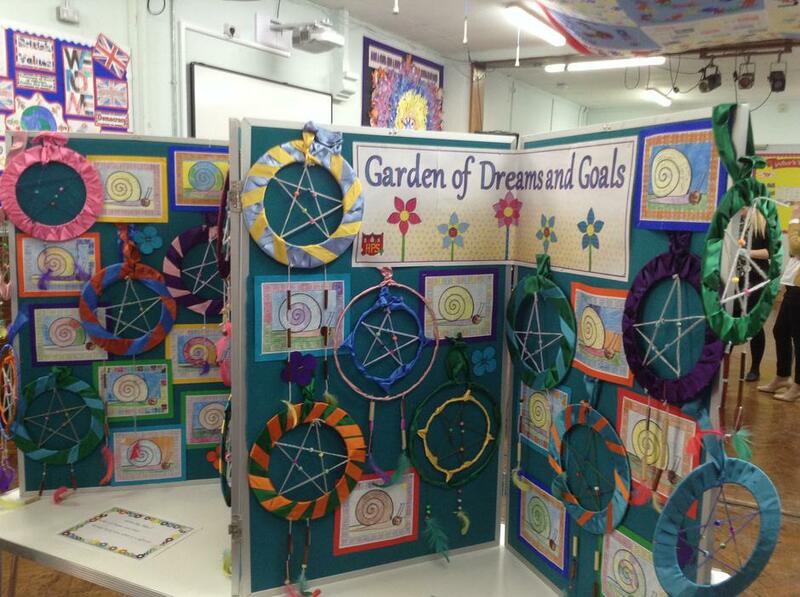 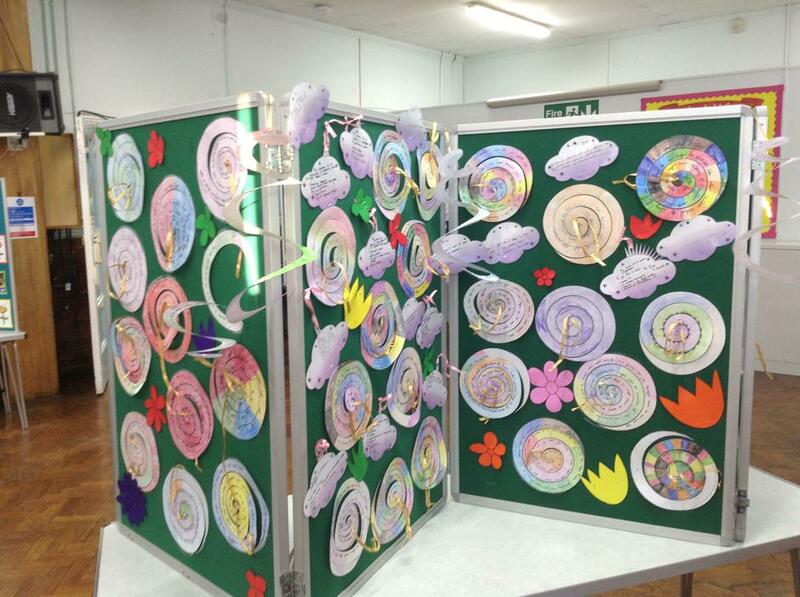 All the work the children have completed this term was on display for parents to see. 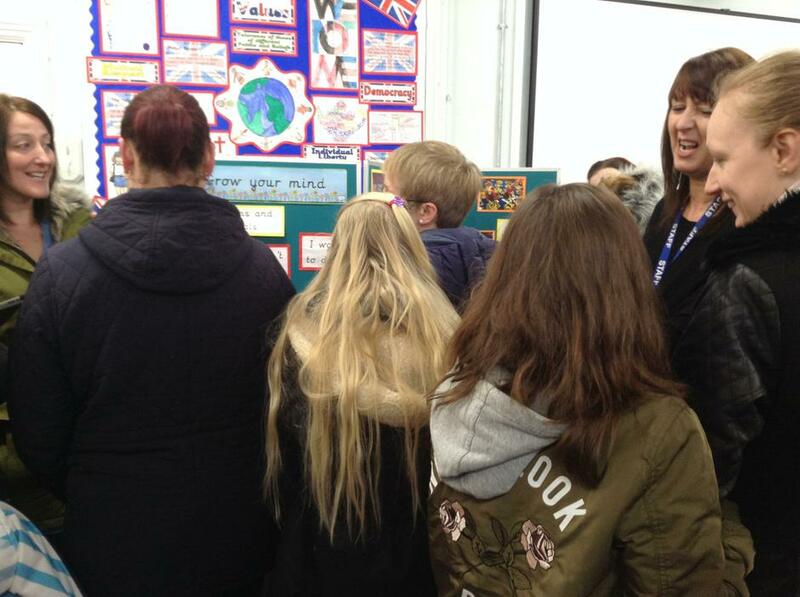 Years 5 and 6 were inspired by two former pupils of Heath Primary School. 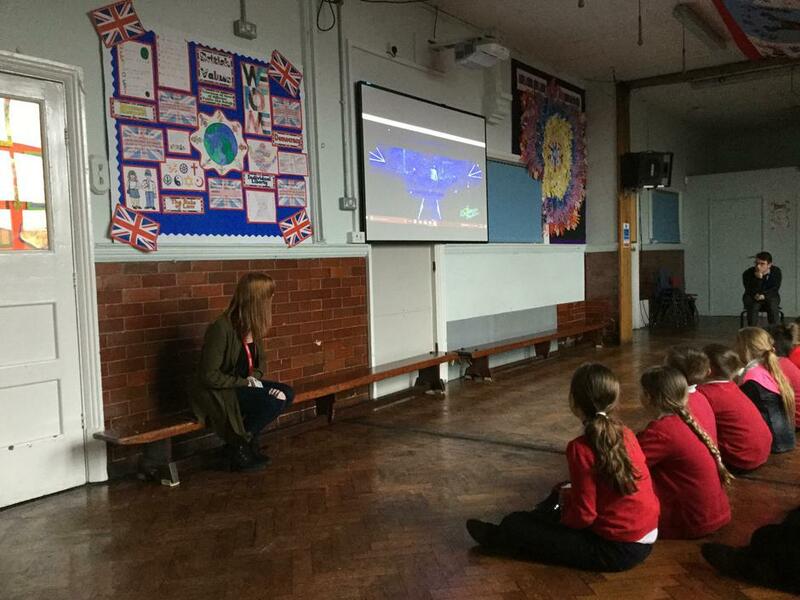 Rebecca Holden who is now a successful, professional dancer and dance teacher, she talked to the children about her hard work, successes and how she learned from any failures she has experienced. 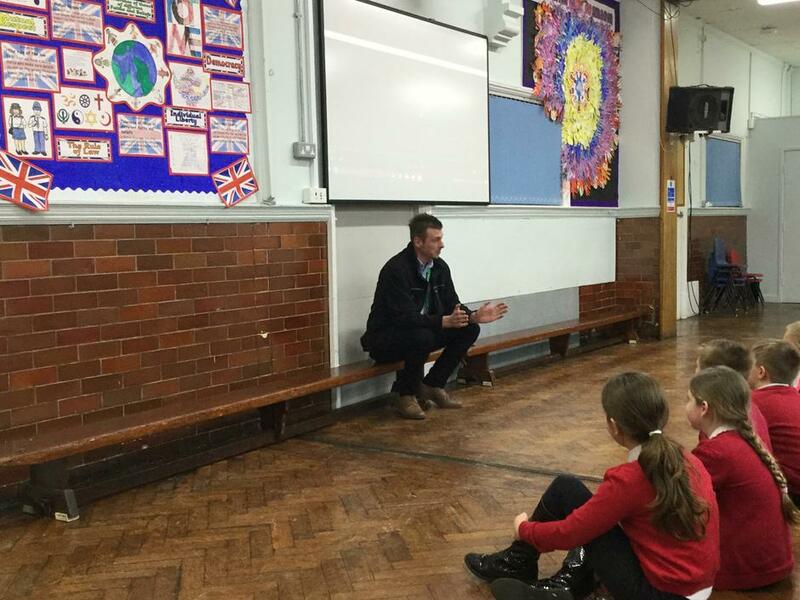 Richard Wilkes, owner of R Wilkes Haulage, explained how he had always wanted to run his own business and how his hard work has led him to running successful firm. 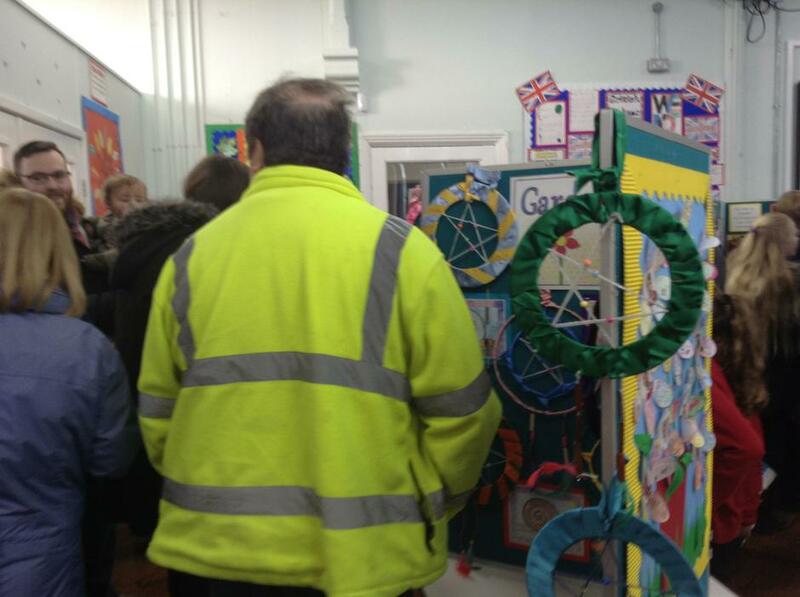 Year 3 and 4 were visited by Gavin Downs, Ray Cook and Staff Sergeant Ewan Fowler. 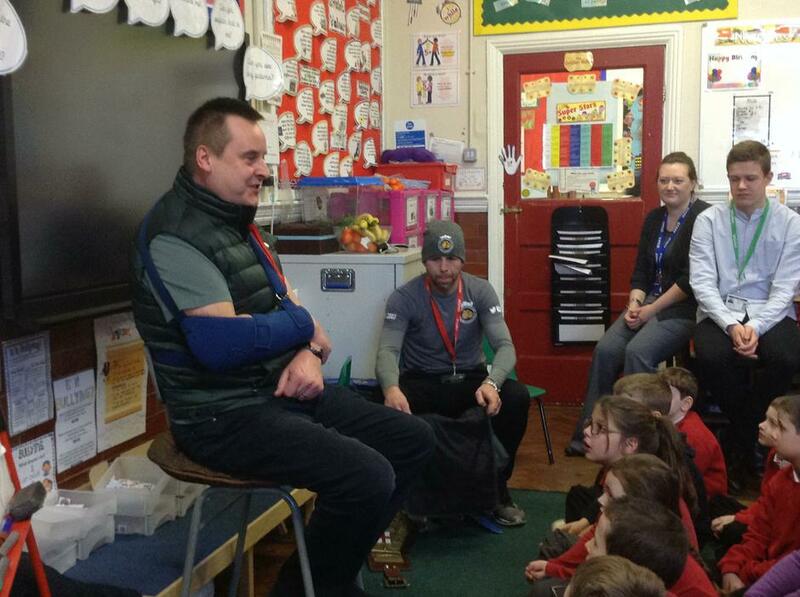 Gavin, as a professional athlete, talked about perseverance and his changing goals. 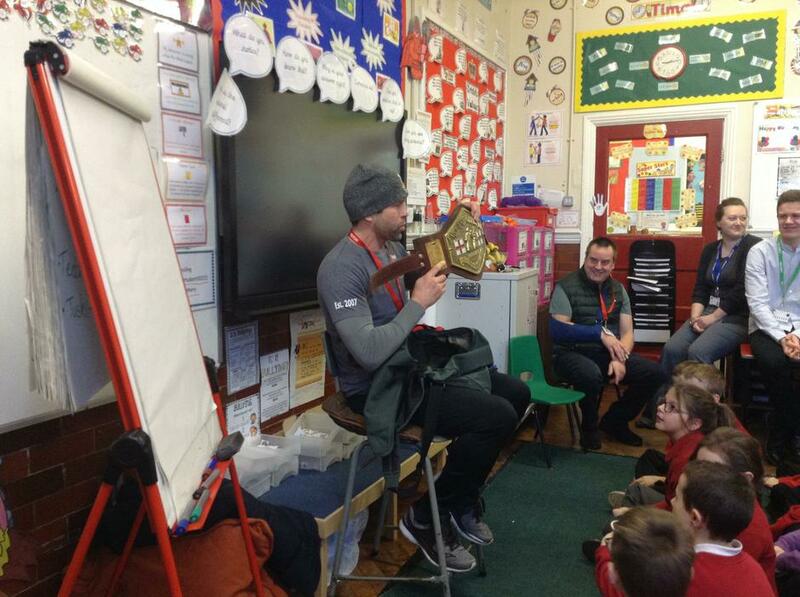 He brought in the British boxing belt, which he won at welter and medium weight to show the children. 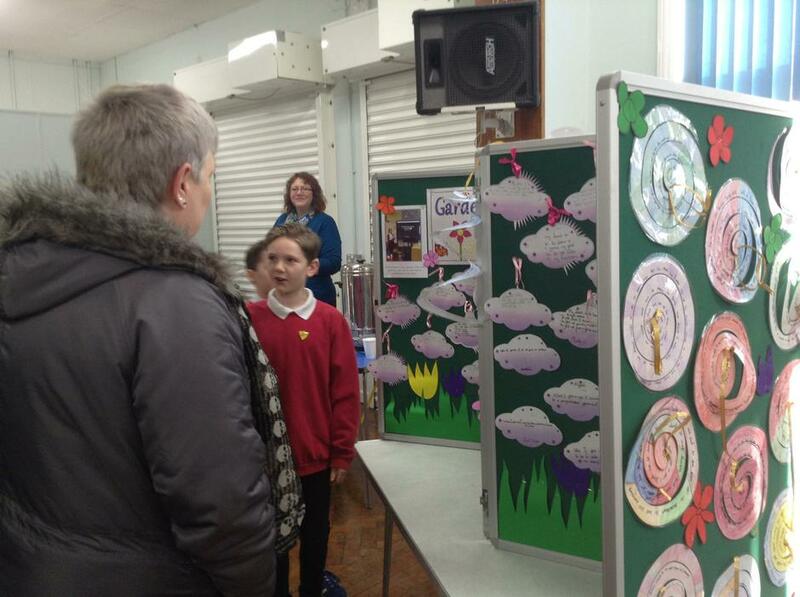 Ray told his story of working his way up through the textiles industry to now owning a very successful business. 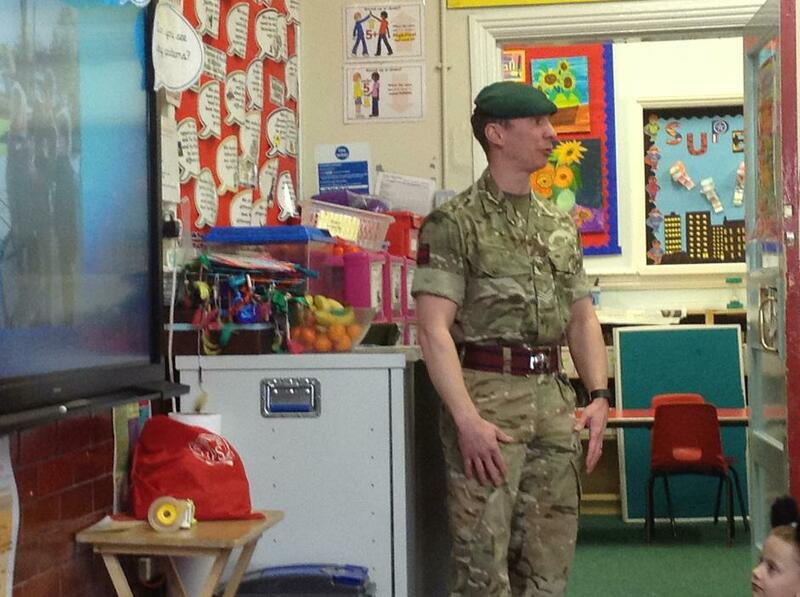 Finally Ewan explained what his job as a green beret involved. 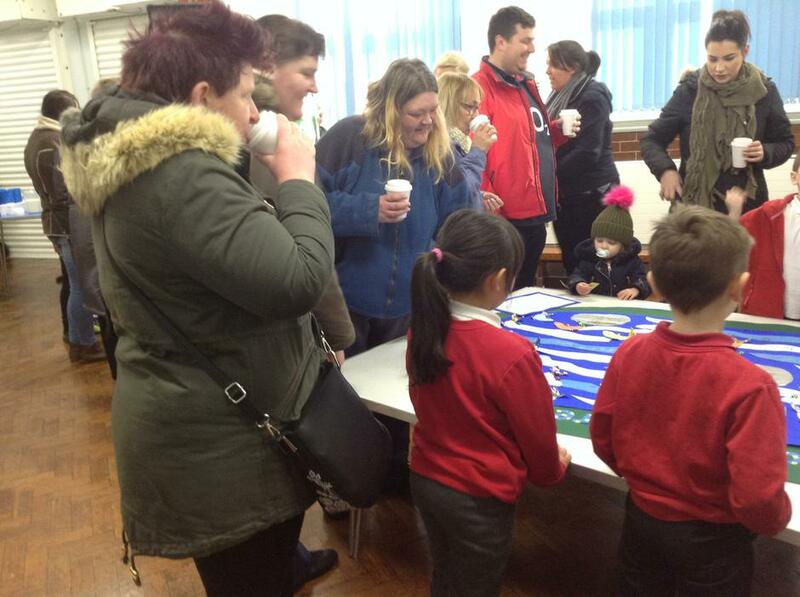 On Thursday afternoon 5H invited parents in to their cinema. 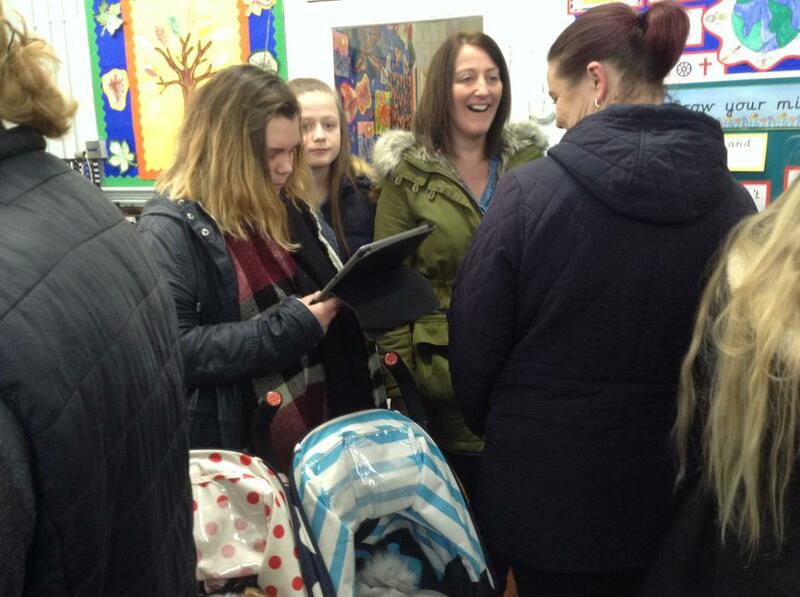 Parents got to see the animated movies made by that class. 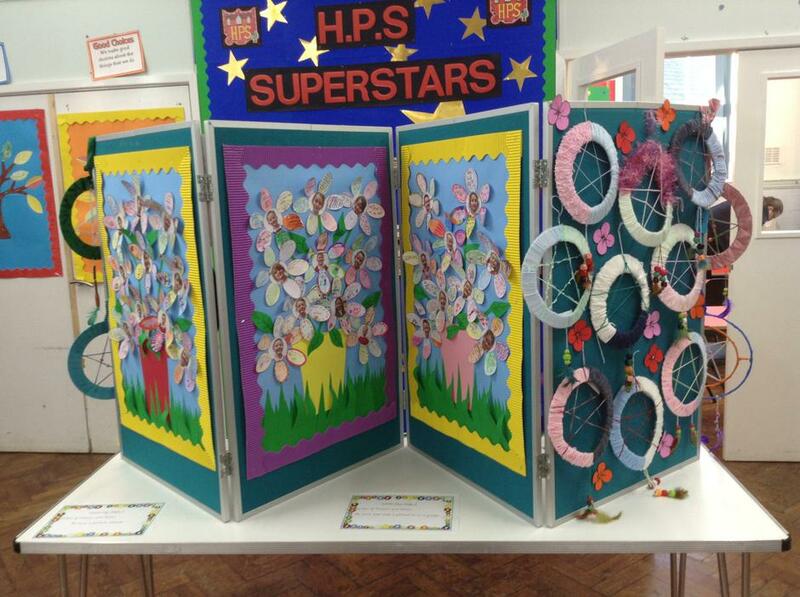 The movies will soon be added to the Gallery section of the website. 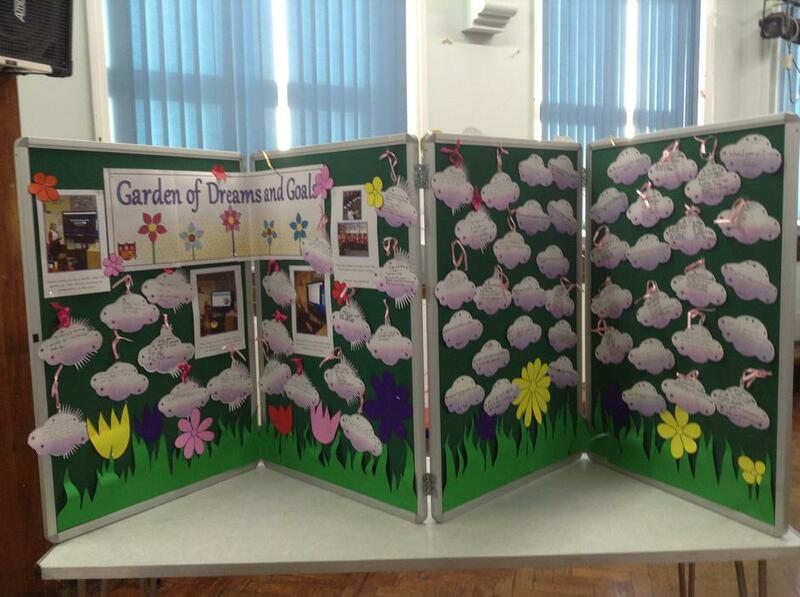 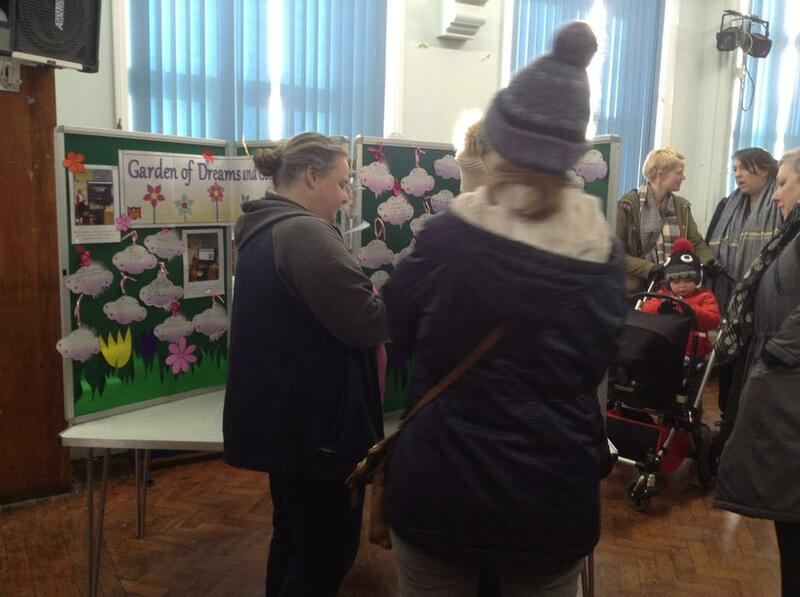 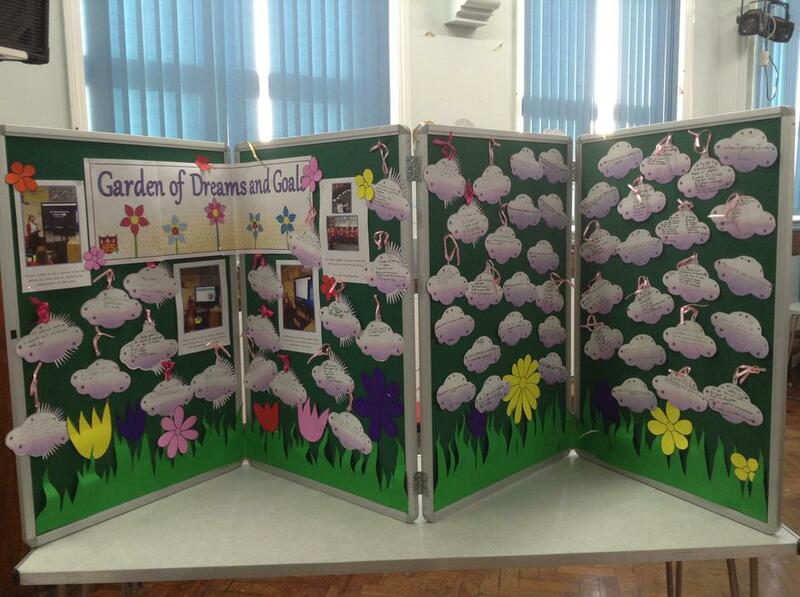 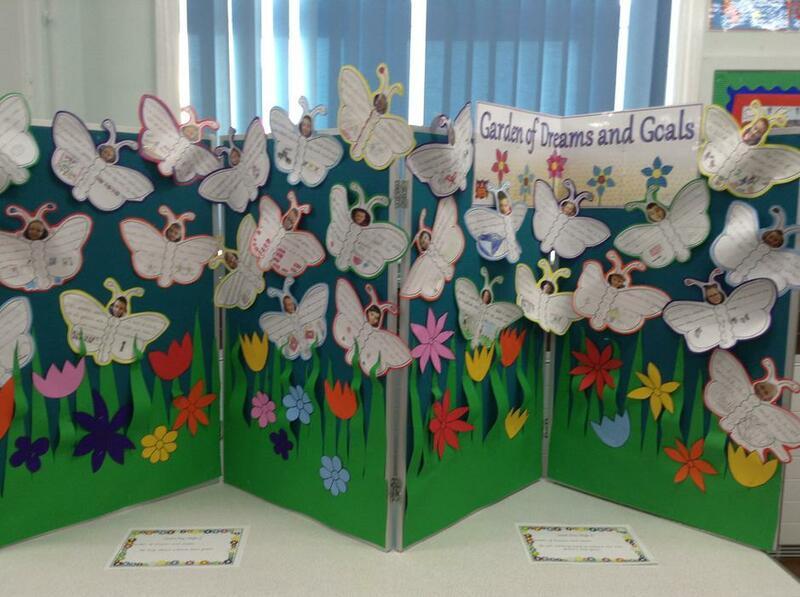 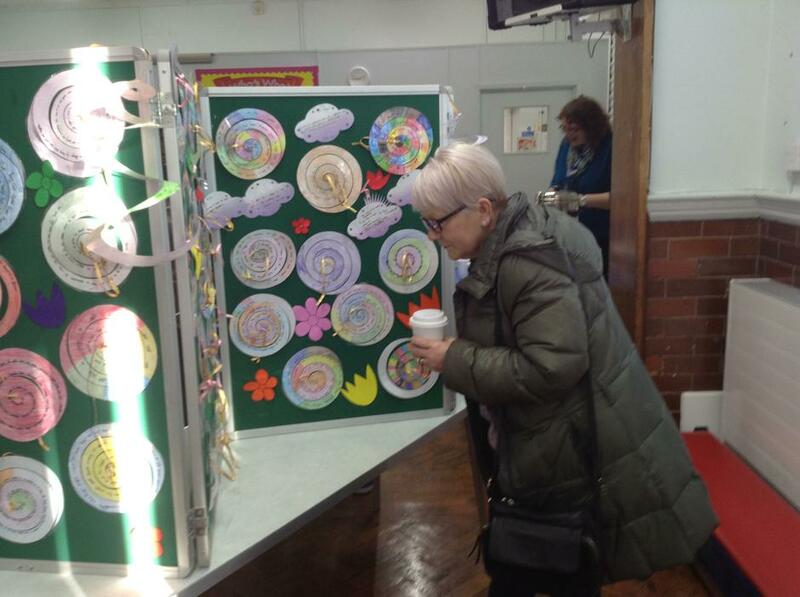 Finally on Friday parents were back into school for our Jigsaw PSHE celebration by attending the exhibition of ‘The Garden of Dream and Goals.’ More information can be found in the Gallery section of the website.